(太 極 拳 釋 義) by Master Hsiang Yangho. 184 pages with numerous photographs. 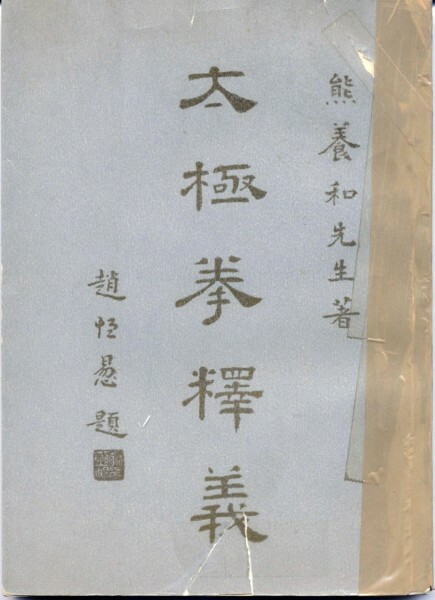 Original 1952 Chinese edition. 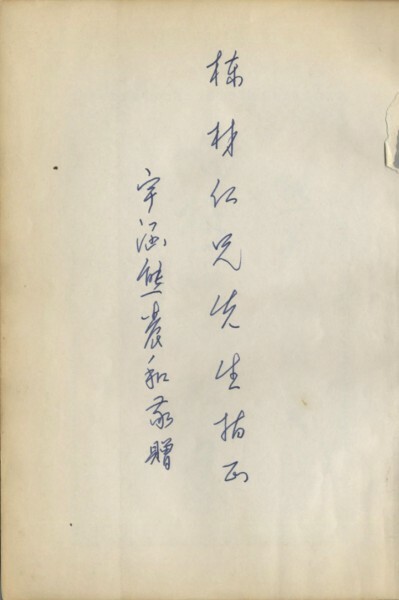 This book is signed by Master Hsiung to Master Liang. 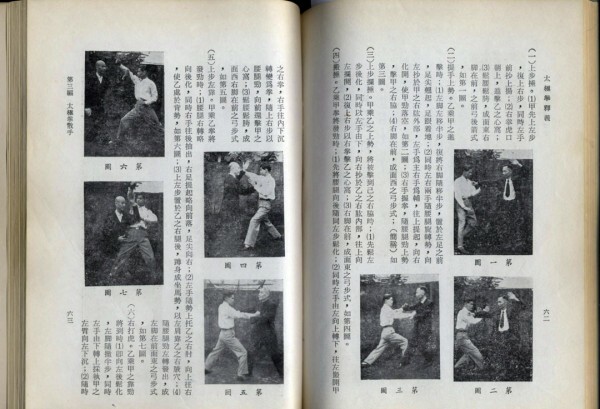 Master Liang also wrote an introduction to this book. 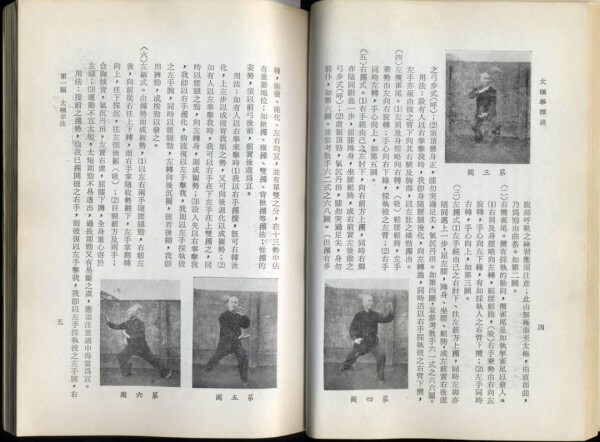 Contains Hsiung’s solo form and two-person (San Shou) instructions. 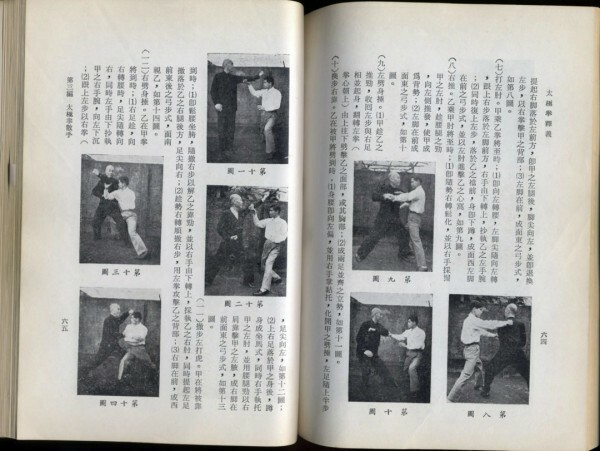 Master Hsiung was one of Liang’s main teachers. He was also one of the early writers and friends of Li Qingyun, see The Immortal for more information on him.